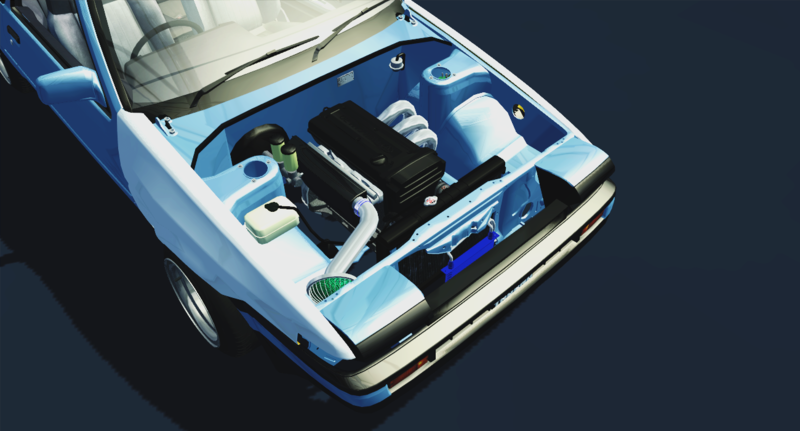 mmm dat engine bay doe! That turbo looks pretty large, what size is it? and what psi do you run? # ThatBoostedGuy : Marcus, I'm seriously considering moving to Japan. It looks like some crazy stuff is going on car wise, and I want in! Though, if I came to Japan, I would need a somewhere to stay until I could find my own place. I'm currently looking into pricing on shipping the Levin! See you soon, maybe! 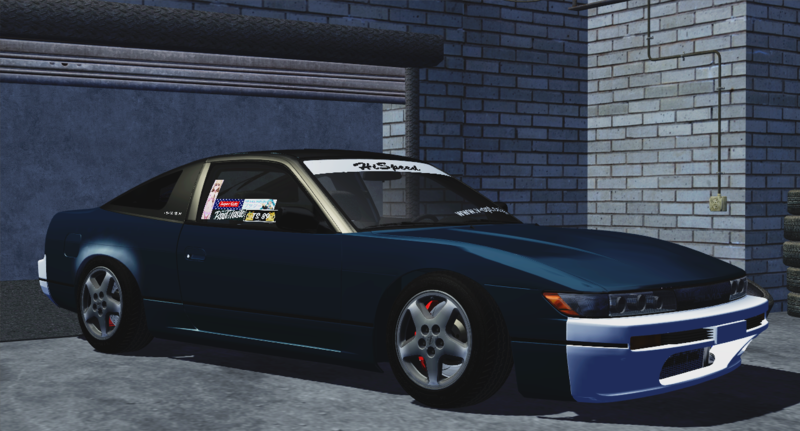 I would have to leave the Mazda here for now, because I want to have some cash left to touge-ify the Levin. I could probably come back and get the Mazda once I get an income. What do you think? It'd definitely be cool if you came over, I'm based in a little village outside the Nagoya Prefecture. I can definitely offer you some space to live, might need to move some things around to accomodate a third car though. # FamousMan : mmm dat engine bay doe! It's a Greddy T78-33D turbo kit for the JZA80 Supra, 80mm, on a custom one off manifold by Mercury. I'm running 10psi of boost pushing roughly 550 horsepower. It's rather large, but the throttle response is quite good and honestly for 600 horsepower it's quite streetable. The journey back to somewhat road legal begins, stock S14 wheels that Lewis had he lent to me. 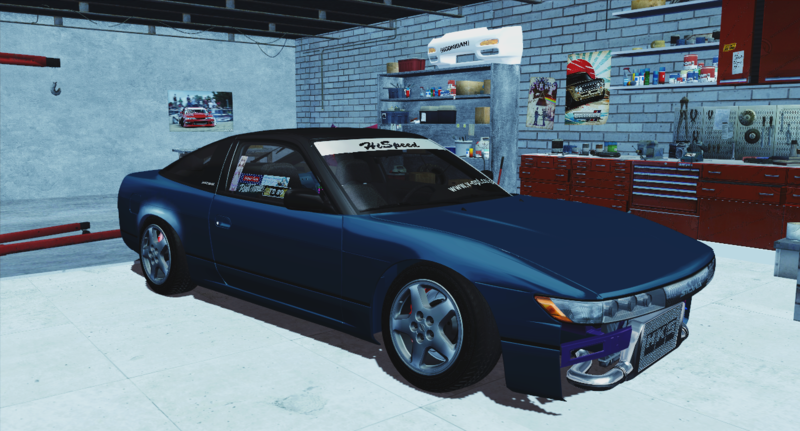 Next step will to be source stock S13 coupe and hatch front and rear bumper, and raise my coilovers all the way up. I guess I'll get on that soon. I will give you a heads up when it is happening. Honestly, you'd probably be able to find another 86 here. Ehh it would be way cheaper just to bring my shocks,springs,rims and flares with me. I'll get to work selling my stuff ASAP, and getting a plane ticket! Can't wait to see you! Let me know once you get that stuff sorted. 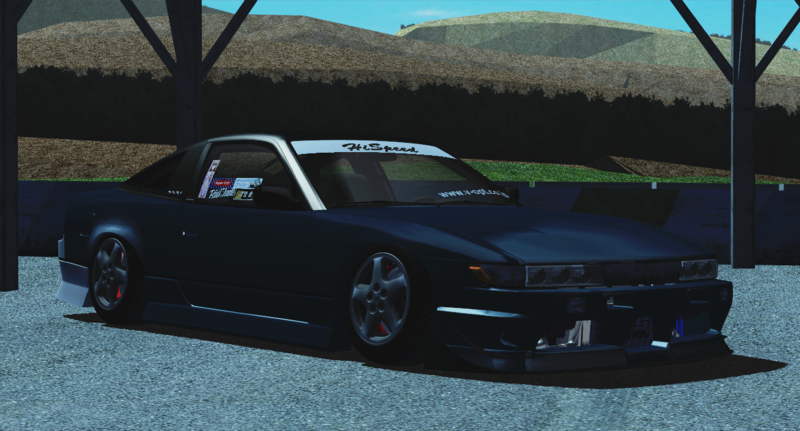 Raised my coilovers almost all the way up, took off the body kit, and the things left are to adjust the front camber plates, get stock bumpers, take off the blast pipes, and just go through everything to make sure nothing's broken. I know I have a faulty O2 sensor so that needs to be changed, but that'll be an easy fix. How brutal is the Shaken? Car is looking sweet! I have made excellent progess on my move to Japan, I have sold both my vehicles already, purchased a plane ticket for late Monday night, and am talking to my landlord about leaving. I will update you when I land. You will likely have to come pick me up, or I can get a taxi instead. Whatever works for you. Cheers! I have a mazda mx-5 for sell in Japan in the Kyoto area. please contact me if your intrested. See The Big Orange Button. # Smurf : How brutal is the Shaken? Well, it's not too bad I guess. There are several major components they go over. If the car fails any of these I have to take it back, get it fixed, and try again. Where I'm getting my car done will cost me 120,000yen. # ThatBoostedGuy : Car is looking sweet! I have made excellent progess on my move to Japan, I have sold both my vehicles already, purchased a plane ticket for late Monday night, and am talking to my landlord about leaving. That is good! Which airport are you flying to? Narita International? If that's the case then you will need to take a second flight to Nagoya because the distance from Narita to Nagoya is quite far. damn that sx is dope, record us some drift clips? Yeah I will have to catch another flight from Narita to Nagoya. # doge : damn that sx is dope, record us some drift clips? It's the shaken, or the vehicle inspection for all vehicles in Japan. I've been working to get my S13 road legal so I've been bringing it back to daily driver height and reinstalling stock bumpers. 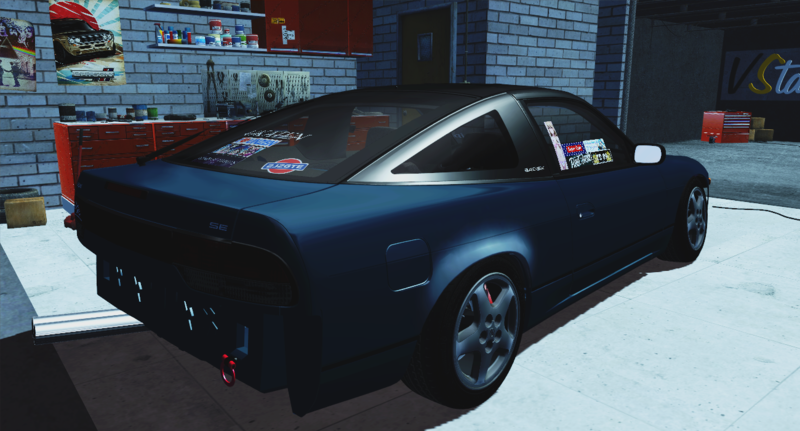 The car is basically ready to get inspected, I have a Kakimoto muffler I will run in place of the blast pipes and I'll probably pay the inspector a little money to look past the window stickers on the front and rear..
vStanced Garage was very quick in their delivery, thanks to them for the S13 bumpers. # JdmSly : What inspection? In normal countries your car has to get inspected by officials from time to time. ...entirely fair. :| The US is pretty messed up in some ways. Is it like, no inspection at all? Never? We have federal emissions testing, but not a lot else nation-wide. Individual states can issue fix-it tickets for specific things. I will be there shortly Marcus! Maybe later I will browse around for a car, feel free to join me. Oh yeah that's right, emissions are state-by-state too. Forgot. # ThatBoostedGuy : I will be there shortly Marcus! Maybe later I will browse around for a car, feel free to join me. When we arrive at the airport we should both go to Marcus' and then go to the local auction house! I got a good feeling. Yeah, I land in Nagoya in like, less than thirty minutes. See the both of you very soon! If this car was registered in California it would not pass, guaranteed hahaha. # marcus915 : If this car was registered in California it would not pass, guaranteed hahaha. I call shotgun. And sounds good! Get the Ramen ready!!! I guess the back seat is mine haha. @Marcus, we just landed in Nagoya, and we have to wait to get off of the plane. Call us when you get here. So last night I went out to town in Hiroshima with Smokie and Boosted and we had a good time. Woke up early this morning to take the 420SX out to the inspection place and it passed Literally slammed it right back down after getting back home and put the blast pipes back on hahaha. 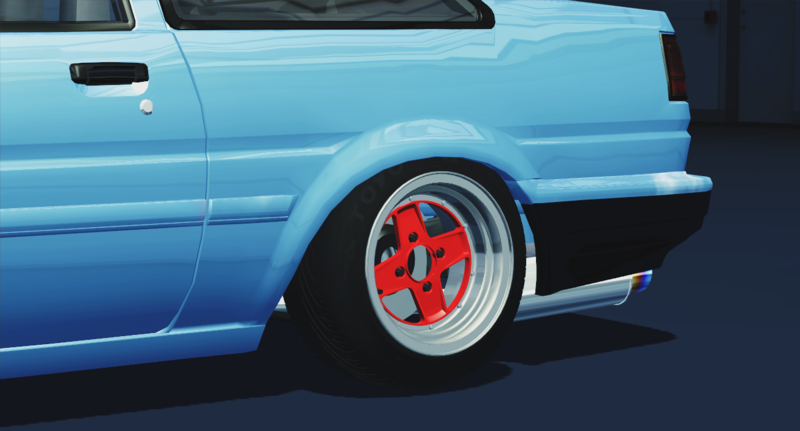 Looking at some wheels right now, have some wheels in mind.. 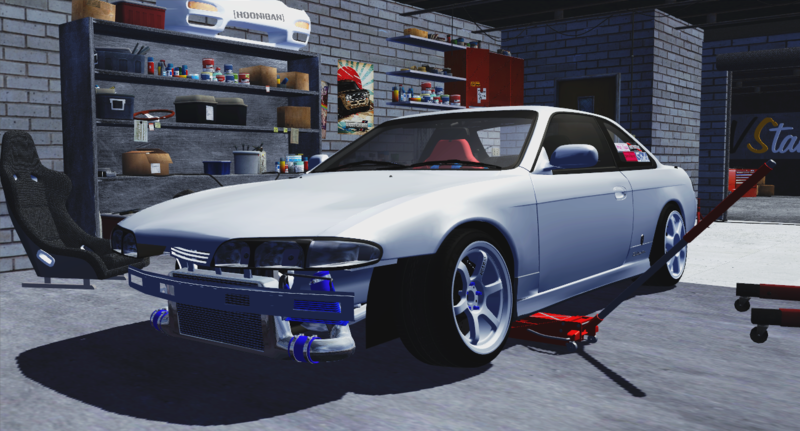 Doing some S14 maintenance work today. Change oil, new battery (old one is 8 years old), change out the brake pads. I've installed a new Bride LowMax bucket seat that I ordered from Doge, fitted with Bride D1 Spec harnesses. Stuff's looking dope. I also left a little surprise in the garage! thanks man! haven't had a chance to see how well it holds me when I'm whipping it around but I'm heading out with Smokie in a little bit to see how it feels. 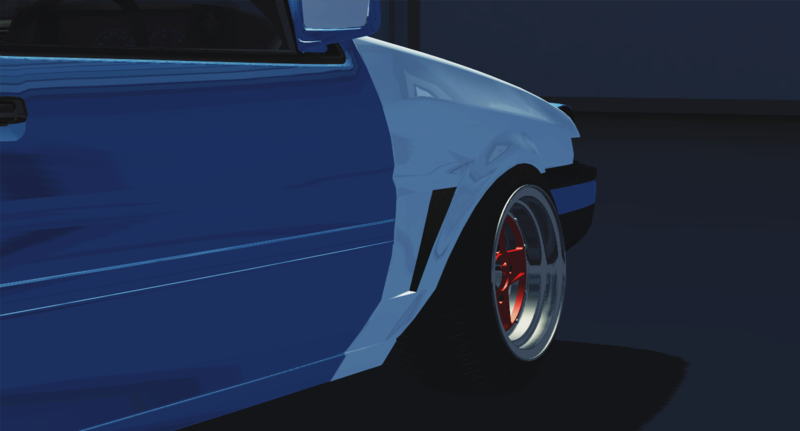 So sorry doge, but I picked up an 86 hehe. 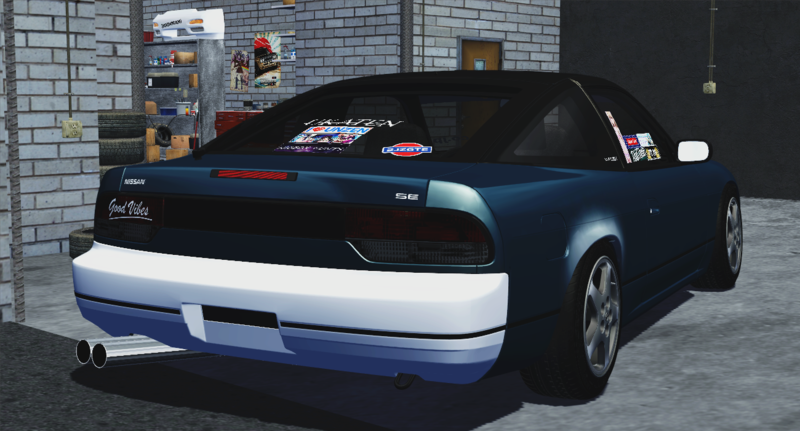 It's a 1985 GT-S, zenki coupe. It's had some work done to it, it was a street drift car/daily as used by it's previous owner. I paid $4000 for this car at the local auctions, which is a reasonable price to me. 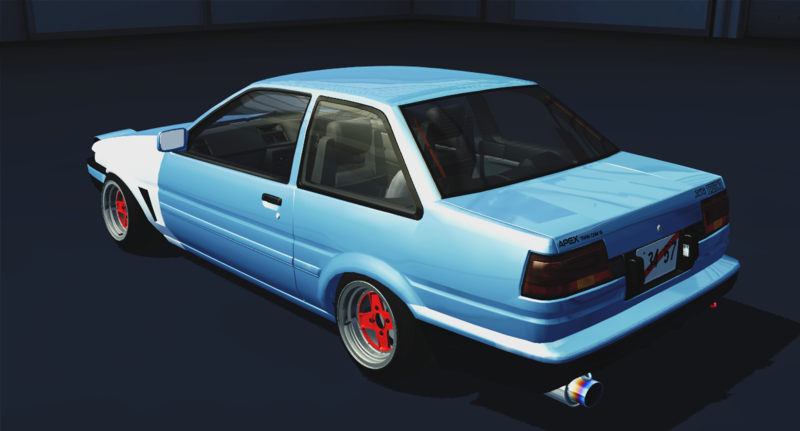 The powerplant is a late model 4A-GE 20v blacktop, sourced from an AE92 Sprinter Trueno. The mods are plentiful. 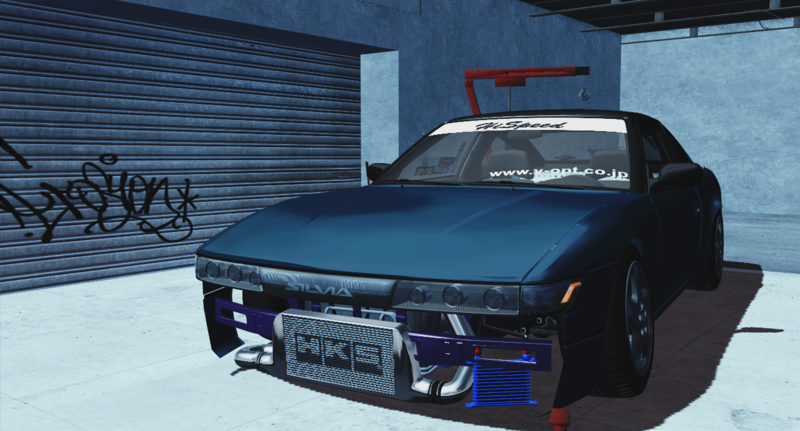 no problem mate its looking dope..
sleepy eyes or broken pop up headlights? 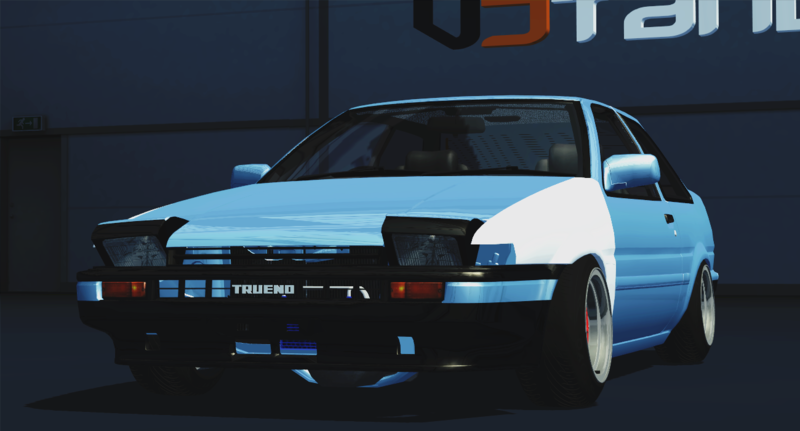 I guess your garage will gain ANOTHER AE86, since I am chilling with the white Zenki hatch's owner, him, being a pretty cool guy, is selling it to me for V$8500. This guy is honestly pretty chill. He let me drive the car around the block with him riding shotgun. The front end feels quite sketchy, but he engine is mint. I might be able to get away with driving it home. I'll be back in about 40 minutes. # doge : no problem mate its looking dope.. Honestly at this point I'm not sure haven't gotten around to taking a look but I will let you know.